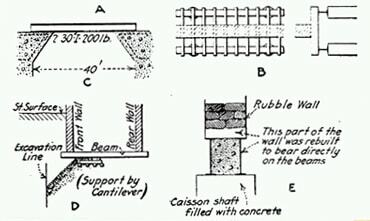 What is a Foundation Wall? 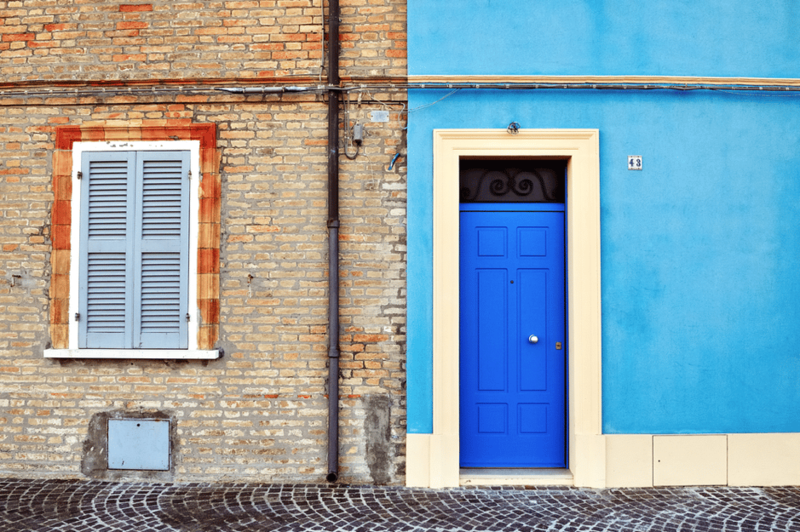 If you own a home, there are many things that you must learn about to ensure it remains in good condition. 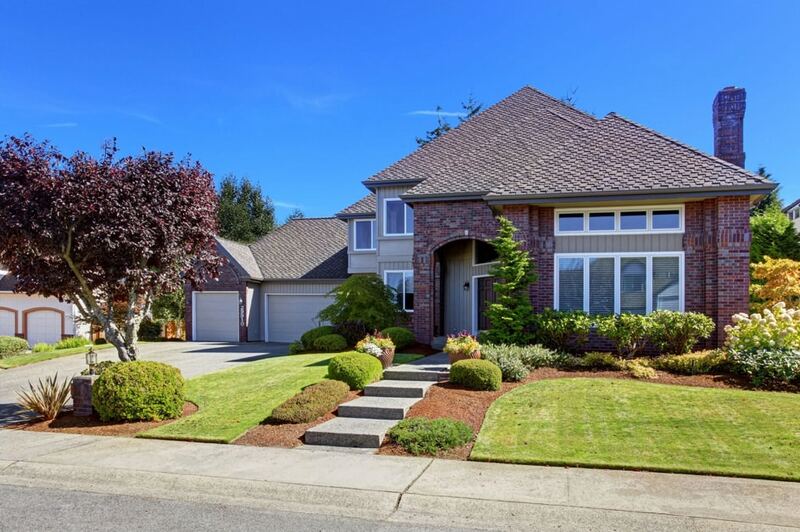 From the inside of your home to the outside, from the landscaping to the building materials used, becoming aware of the components that make up your home will ensure that you are able to notice a change early and avoid catastrophic events. 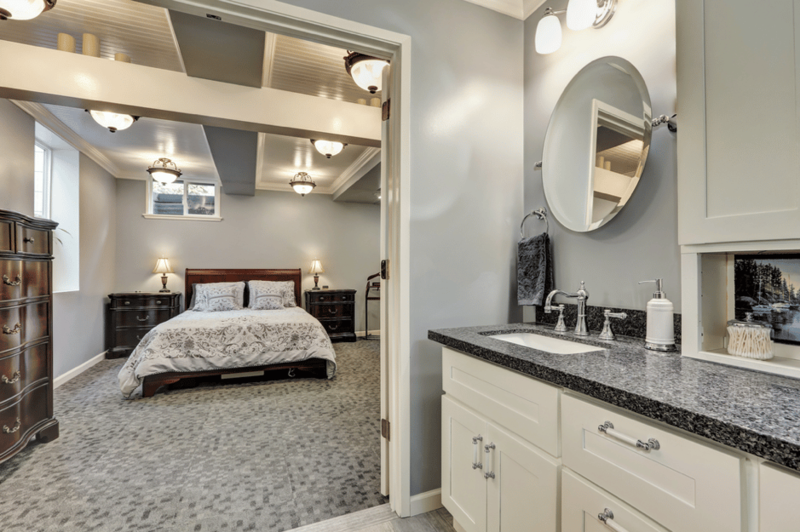 One of the important aspects that you must become acquainted with in your home is the foundation wall. 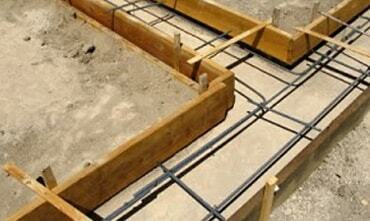 A foundation wall is the masonry or concrete walls below the ground level. These walls serve as the main support for a structure of your home. 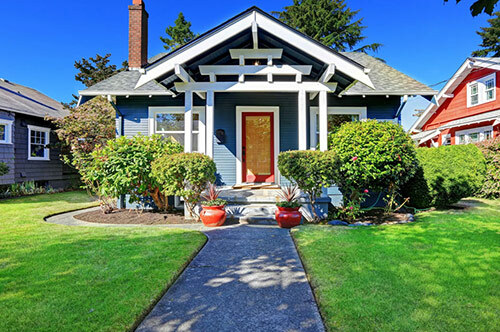 This means that they are extremely important to the overall structure of your home. 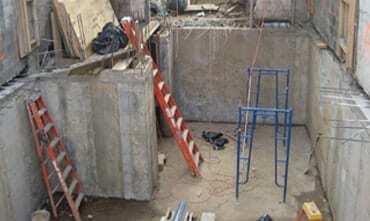 Foundation walls also form the envelope of a usable basement. 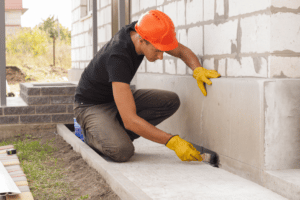 Why are Foundation Walls Important? 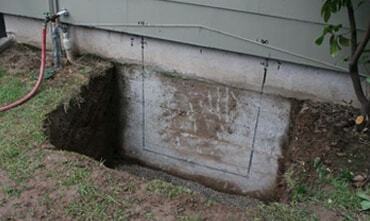 Foundation walls not only serve as the base of your home, but they also can lead to leaks in your basement. 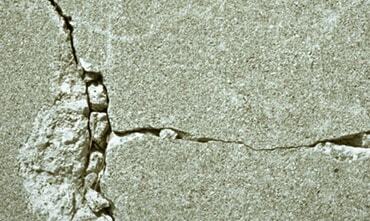 When the weather changes and your home settles the foundation can move which can result in cracks. 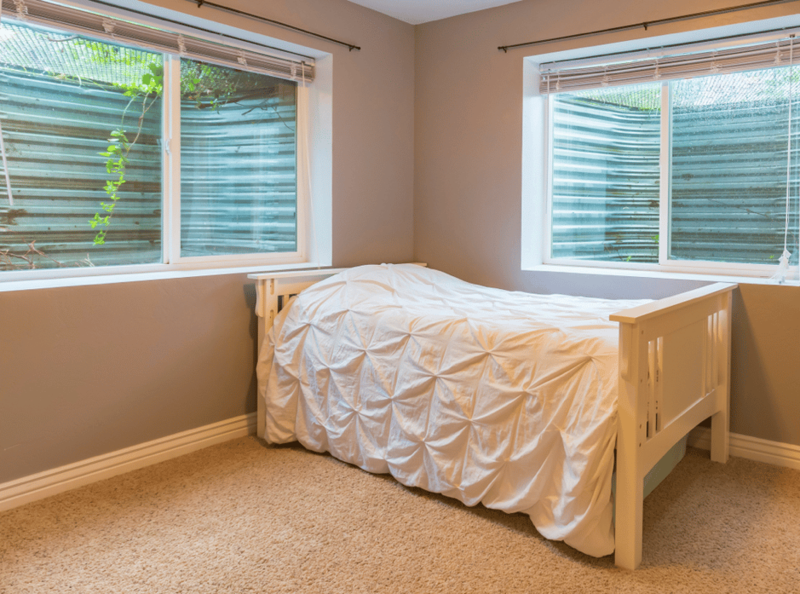 It is important to be aware of the state of your interior foundation wall so that you can notice any changes that occur. 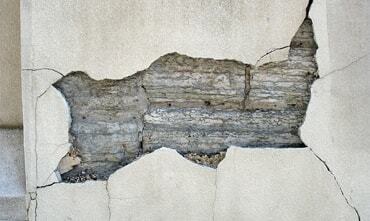 If you notice any leaks or cracks in your foundation wall, don’t wait. Contact the experts at GJ MacRae today! 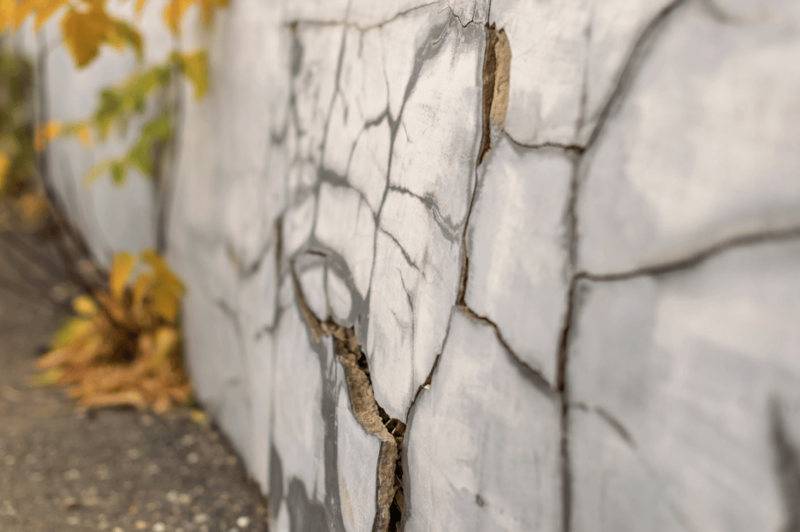 Our team will respond quickly and repair your foundation wall so that you can enjoy your home. 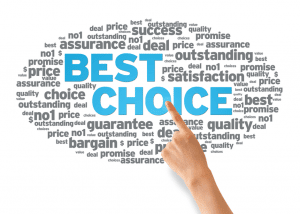 There are several reasons why GJ MacRae is the best choice for all of your basement waterproofing and foundation repair needs. Residential hand excavation is our specialty! 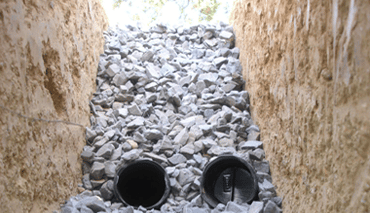 With the capability of taking on very tight access-projects our hand excavation techniques allow us to return your grounds back to their original state. We have surpassed and completed an upward of 10,000+ projects throughout our four-decades working in the GTA. 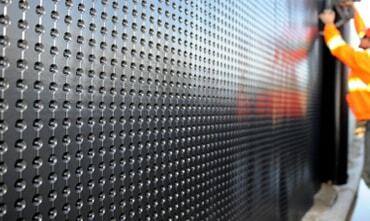 No other waterproofing or residential structural repair company has been here longer, guaranteed. This fact has lead us to offer a 15-year transferable warranty to our customers! 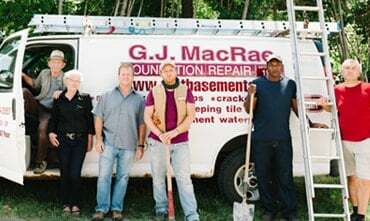 If you’re looking to learn more about foundation walls or think that there may be a crack in your foundation wall, contact the experts at GJ MacRae. Our team will be more than happy to assist you and to ensure that your home remains the oasis that it always has been to you! Contact us today at (905) 824-2557 or visit our website to learn more! 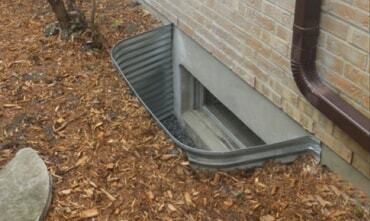 Can I Replace my Basement Windows? 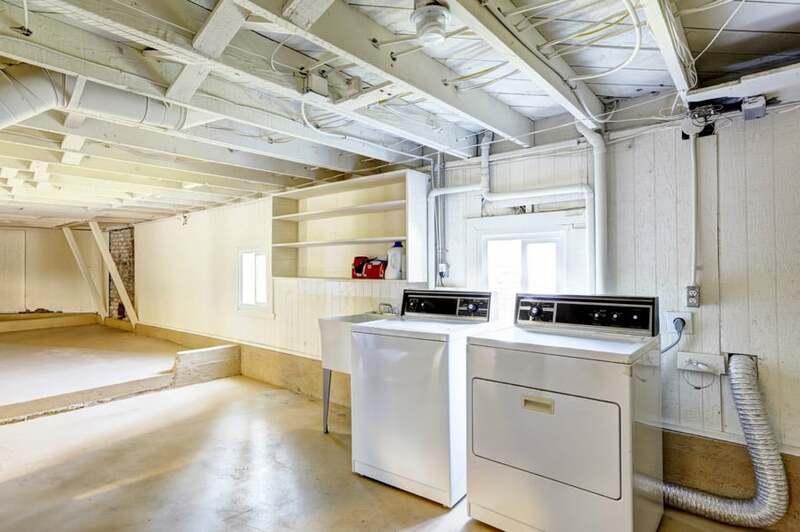 How to Get More Out of Your Basement! 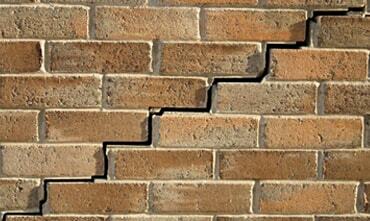 What Does a Foundation Repair Company Do? 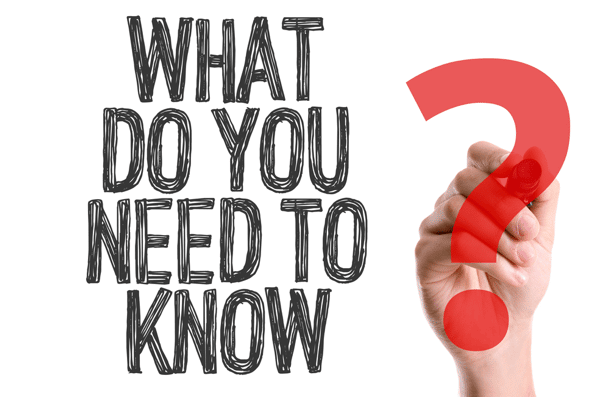 Underpinning: What is it and What Does it Do? What is a Weeping Tile and Do I Need One? 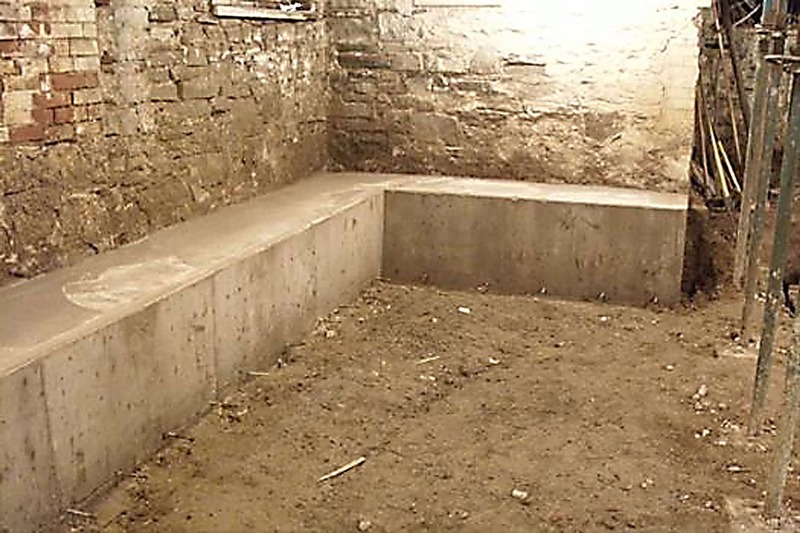 How Does Basement Waterproofing Work? 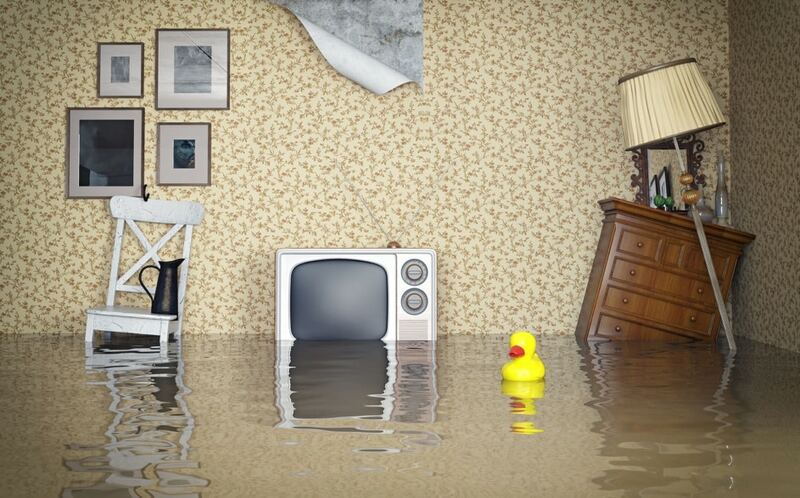 How Can You Tell If Your Basement Is Leaking? 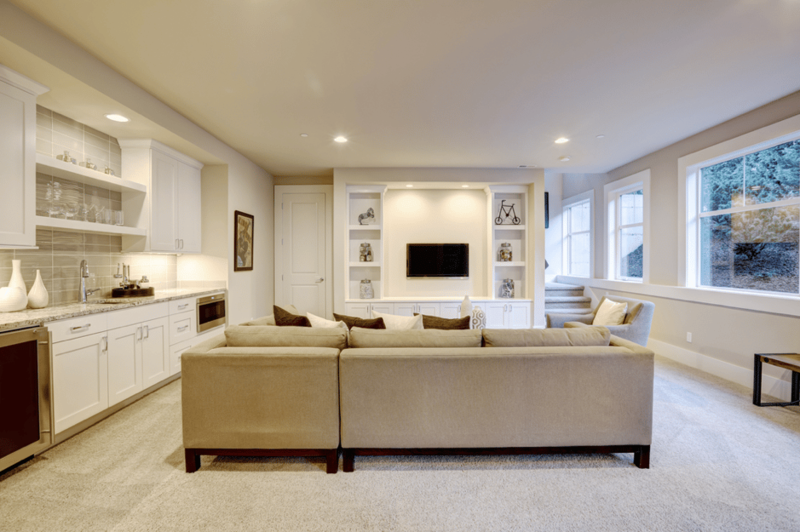 What are the Benefits of Waterproofing your Basement? 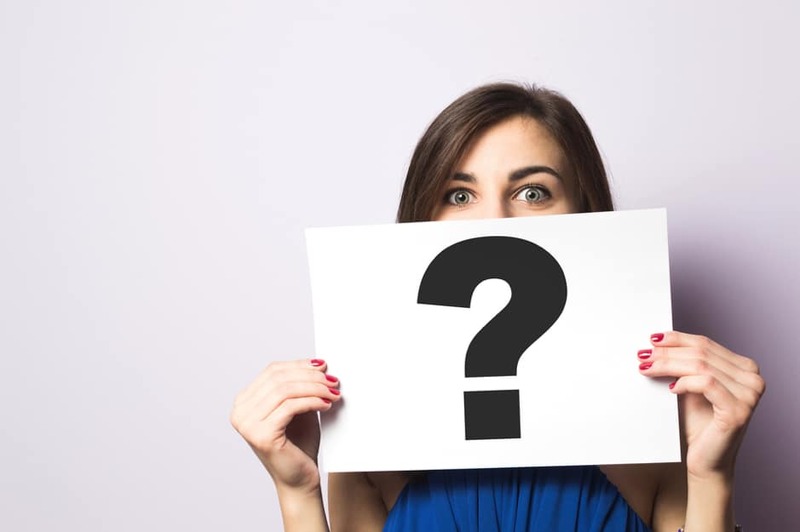 There are dozens of warranties in the industry, but who to trust? A warranty is only as meaningful and valuable as the company that issues it. We don't issue a piece of paper, we issue a guarantee. 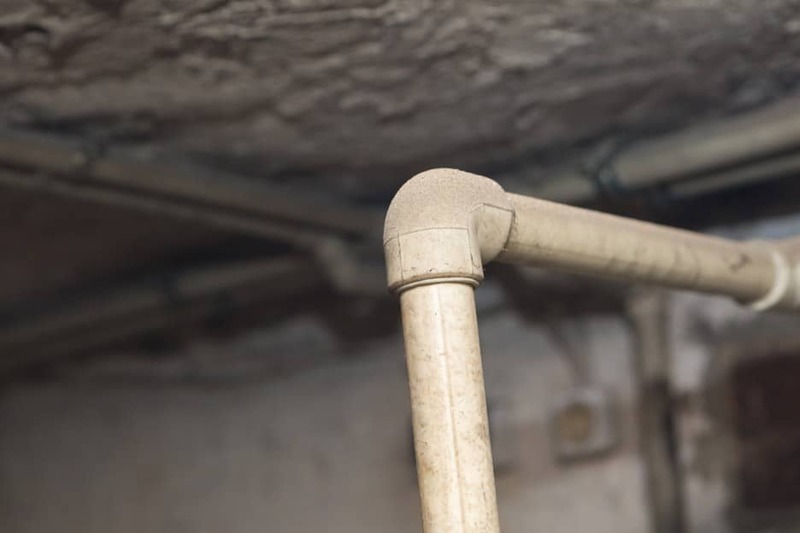 We're the longest active waterproofing and structural foundation repair company in the GTA, and we carry the most valuable warranty in the industry; it's really that simple. Complete underpinning detail with combined structural I-BEAM replacement and installation within a heritage structure in west-end Toronto. 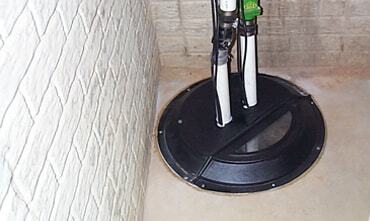 The complete installation of a 4" interior weeping tile system combined with a sump box and sump pump. 1/3hp cast iron oil-cooled sump basin and pump installation with a 12VDC battery-backup system (with combined current alarm). Installation of a fresh concrete garage floor at 32MPA with exterior expansion joint integration at a dimension of approximately 30ft x 25ft. 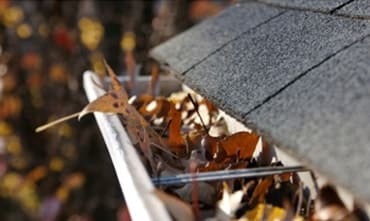 What is the difference between building an addition vs underpinning? Why is underpinning more advantageous? 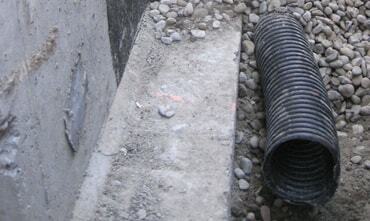 full service basement waterproofing and structural foundation repair specialists in the gta.